* NORTH KOREA (RLPB 471), as the nation celebrated its 70th birthday on 9 September. Specifically, we prayed for a breakthrough in stalled US-North Korea (DPRK) talks. The DPRK wants the US to sign a peace treaty, after which step-for-step or synchronised confidence-building measures and concessions can proceed. The US administration, meanwhile, demands the DPRK's immediate 'complete, verifiable and irreversible denuclearisation' as a pre-condition. The result is a stalemate in need of a breakthrough. Fortunately, our God is the God of the breakthrough (2 Samuel 5:17-21). From 18 to 20 September, South Korean President Moon Jae In and North Korean Leader Kim Jong Un participated in another Inter-Korean Summit; this time in Pyongyang. North and South agreed to resume economic co-operation, work to reconnect rail and road links, re-open the Kaesong Industrial Park and resume tours to North Korea's Mount Kumgang resort. They also agreed to establish video-conference facilities for families separated by the Korean War and will establish permanent meeting facilities for family reunions at Kaesong and Mt Kumgang. Moon and Kim plan to meet again before the end of the year, this time in Seoul. If it eventuates, it will be the first time a North Korean leader has visited South Korea. At the summit on 19 September, Kim said he would welcome international inspectors to oversee the 'permanent' dismantling of the DPRK's missile-engine test site and the shutting down of its main nuclear complex at Yongbyon on the condition that Washington undertook 'corresponding measures'. The US responded by signalling that it is ready to resume talks. To that end, US Secretary of State Mike Pompeo invited his counterpart -- North Korea's Foreign Minister Ri Yong Ho -- to meet with him on the sidelines of the UN General Assembly in New York on 27 September. A meeting with US Special Representative for North Korea, Stephen Biegun, will be held in Vienna, Austria, 'at the earliest opportunity'. 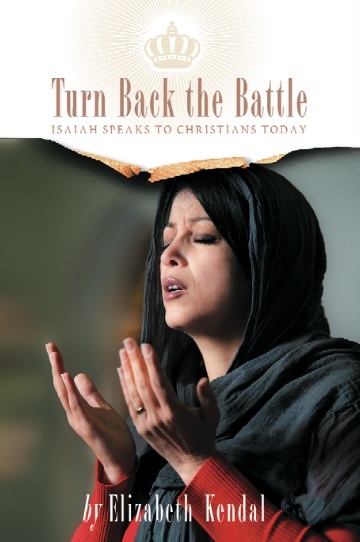 Pray that future talks will include human rights, especially the issue of religious freedom. May the Lord -- who sees, hears and knows everything -- crush all evil plots and bring liberty to North Korea. * NIGERIA (RLPB 472), concerning the Christian Crisis in the North and Middle Belt which many are convinced is the product of an Islamic agenda that is being advanced in the country. On Sunday afternoon 16 September Fulani militants burned and pillaged their way through a string of villages in Nigeria's north-eastern state of Adamawa. In Gon Village, not one house remains standing. Terrorised, many villagers entered the river in a desperate attempt to escape the Fulani; 26 people who could not swim, drowned. Despite calling to the security forces, no one came to help. One eye witness told World Watch Monitor, 'There seems to be collusion between the military and the killer herdsmen group.' Survivors are homeless, scattered and without food or shelter. 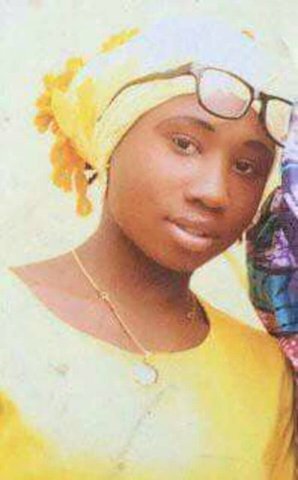 -- Update to RLPB 470 (29 Aug) 'Nigeria: Captive Leah Sharibu is Alive'. * SYRIA (RLPB 473), where the Christian town of Mhardeh had come under rebel mortar attack as the prospect for a Battle for Idlib loomed large. UPDATE: The situation in Syria could possibly get even more complicated and messy. Russia has been totally supportive of Israel's efforts to prevent Hezbollah amassing weapons within range of Israel; the two states have long-cooperated to this end. On 17 September a Russian surveillance plane was shot down over the water off the coast of Latakia, killing all 15 on board. Russia claims that Israeli jets attacking a military site in Syria's northern state of Latakia had taken cover behind the Russian plane, using it as a shield against Syrian air defences. Military experts surmise that this is unlikely and that Syrian error was probably to blame. Clearly, however, Israel had failed to communicate with the Russians as per normal procedure. Russia now wants to supply Syria with new and improved air defence systems, something to which Israel strongly objects. Pray that Israel-Russia relations will not be threatened. May God intervene to bring peace to Syria. A Christian leader in Burma's northern Wa region has confirmed to Morning Star News that 'at least 12 churches have been destroyed or closed as of Sept. 20'. In one case, Wa rebels from the United Wa State Army (UWSA) were filmed attacking a church and destroying its cross. One local Christian leader surmised that this was part of an effort to hamper missionary activity among the Wa people, who worship ancestral spirits. Whilst possible, it probably has far more to do with China and Burma's desire to remove obstacles and problems that could threaten the China-Myanmar Economic Corridor (CMEC), an important leg of China's Belt Road Initiative. On 10 September China and Burma signed a Memorandum of Understanding to build the CMEC which will run from Kunming in China's Yunnan Province to Burma's deep water port in Kyaukpyu, Rakhine State, on the Bay of Bengal. 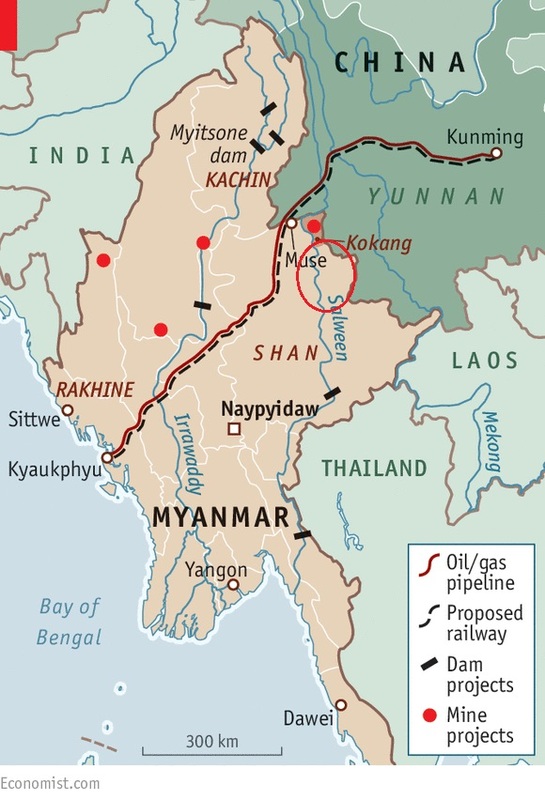 Transport links will run alongside oil and gas pipelines, crossing the China-Burma border at Muse in Shan state, where the Burmese Army destroyed churches in December 2016 [see RLPB 433 (22 Nov 2017)]. China might want peace for its project, but it has no interest in tackling the underlying causes of the conflict. 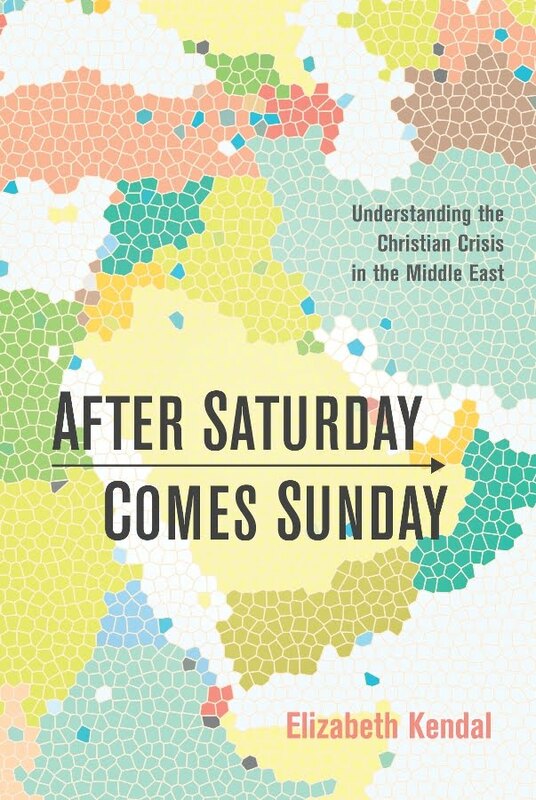 For the region’s long-persecuted Christians, this is a fearful prospect. Please pray. In April city authorities in Beijing demanded Zion Church install 24 closed-circuit television (CCTV) cameras throughout the building and register with the government. The church, which happens to be one of Beijing's largest unregistered churches with some 1600 members, refused. Since then, church members have faced increased harassment and the church has been threatened with eviction. On Sunday 9 September the Beijing Chaoyang District civil affairs bureau informed the church that it was now 'legally banned'. Zion Church pastor, Jin Mingri, fears 'there is no way for us to resolve this issue with the authorities'. Pray for the Church in China. 'Violated and Obstructed,' by June Cheng, 9 Aug. The Vatican has signed an agreement with Beijing that will split the underground Catholic Church and escalate its persecution. The Vatican will recognise Catholic bishops appointed by the Chinese Communist Party (CCP) in exchange for the CCP recognising the Pope's headship of the Church. China correspondent, Glenda Korporaal, reports that 'Cardinal Zen has called for the resignation of Vatican Secretary of State Pietro Parolin who has been leading the negotiations, criticising him as a "good diplomat in a very secular, mundane meaning" whom, he said, did not have any faith'. According to the Vatican, the deal concerning the appointment of bishops is 'not political but pastoral'. Yet the deal is totally political. The Vatican has willingly placed itself in subjection to the Chinese Communist Party (CCP) which is now free to appoint CCP puppets as bishops over the Church. This will cause great distress to many Catholics. Those who resist will face intensified persecution amidst deepening isolation. On 11 September, Ethiopian New Year, two border crossings were opened on the long-closed Ethiopian-Eritrean border. First, Ethiopian Prime Minister Dr Abiy Ahmed and Eritrean President Isaias Afwerki officially opened the Debay Sima-Burre border crossing for road transport. Moving on, the two leaders then opened the Serha-Zalambesa crossing in a second ceremony. 'We heralded the new year by demolishing the trenches along our border,' said PM Abiy. 'As of today, Ethiopia's defence forces along the border with Eritrea will be gathered to camps to ease tension that was often extreme. The same will be done from the Eritrean side.' The BBC has video footage (39 sec) of families reuniting at the border as Ethiopian and Eritrean troops dance and celebrate. Praise and thank God! BBC footage, 11 Sept, Ethiopia-Eritrea border. As Ethiopia and Eritrea engage in rapid rapprochement, Eritrea is expecting sanctions relief from the West. But this will not and should not happen until human rights are addressed. In September 2001 the Eritrean regime arrested all political opposition and closed down all independent media. Those arrested 'disappeared' into secret prisons, never to be seen again -- although most are believed to be still alive. The crackdown on the Church commenced in May 2002. Thousands of believers have since been incarcerated and tortured; some have died in captivity. Eritrea might want sanctions lifted, but it continues to deny its human rights abuses. In mid September Eritrea's information minister, Yemane G. Meskel again called for sanction relief insisting that the sanctions 'were not based on fact and law' and that reports of human rights abuses are 'totally unfounded and without merit'. As Tibor Nagy, the U.S. State Department's assistant secretary for Africa notes, 'Up to now for the last 20-plus years Eritrea has used Ethiopia as an excuse to maintain what I would almost call a "fortress state". With the opening of peace they really will no longer have a reason to do that.' For the sake of Eritrea's long-suffering persecuted Church, PRAY for change to come to Eritrea. PRAY for a breakthrough (2 Samuel 5:17-21). Anticipating trouble, police guard church. 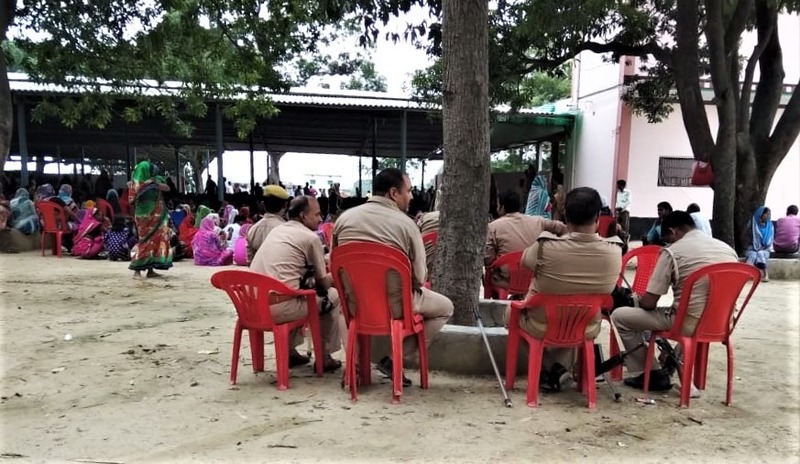 On Wednesday 5 September police in Jaunpur District, Uttar Pradesh, filed a First Issue Report (FIR) against 271 members of the 7000-member Jivan Jyoti Satsang Prarthana Kendra church in Bhulandih Village. The complainant works with the Hindu Jagran Manch (HJM), a Hindu nationalist group affiliated with the Vishva Hindu Parishad (VHP) that works to prevent conversions to Christianity and Islam while facilitating 're-conversions' to Hinduism. According to the complainant, the Christians go out after Sunday and Tuesday prayers and spread misinformation about Hinduism while luring people to become Christian through fraudulent and even criminal means. After his initial complaint in early August, a police investigation found no evidence of fraudulent conversions. However, after weeks of pressure from Hindu nationalists, which included constant violent harassment of the church, a court ordered the FIR be lodged. Three pastors have been identified -- Durga Prasad Yadav (45), Kirit Rai and Jitendra Ram -- and the rest were named as their associates. The believers stand accused of procuring conversion by fraudulent means and hurting religious feelings under section 156 (3) of the Criminal Procedure Code. Please pray. 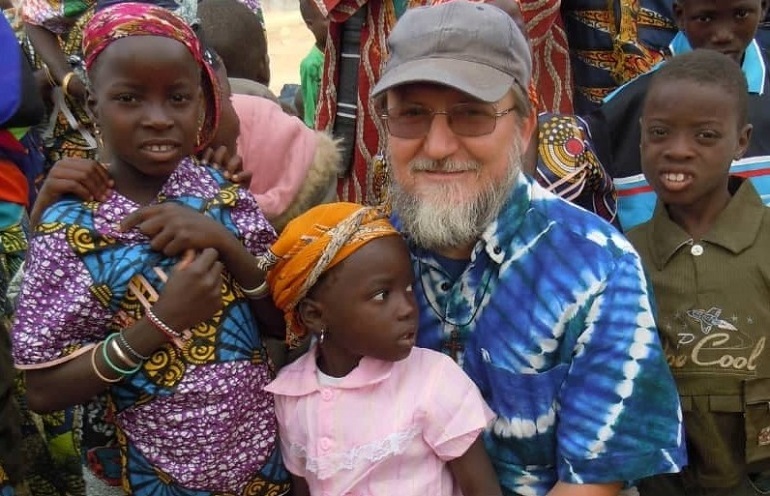 Fr Pier Luigi Maccalli (57) has served the Lord in Niger for eleven years. He was stationed in the remote and desperately poor parish of Bamoanga, about 125km from the Niger capital Niamey, on the border with Burkina Faso. On the night of Monday 17 September eight armed men rode into the village on motorbikes, broke into Fr Maccalli's house opposite the church, and abducted him from his bedroom. Government spokesman Zakaria Abdourahamane confirmed, ‘The kidnappers came from Burkina Faso.’ It is thought that Fr Maccalli would have been taken into the forest in north-eastern Burkina Faso where the militants have their base, before being taken into Mali as a hostage. Reports that the militants were ethnic Peul (Fulani) is adding to the complexity. No group has yet claimed responsibility. Regional mayor, Diara Banyoura told World Watch Monitor that everyone is shocked and distressed, asking, 'How can this happen to someone who has been always giving a helping hand to people in need?' Muslim leaders have condemned the abduction and appealed for Fr Maccalli's immediate release. Please pray.